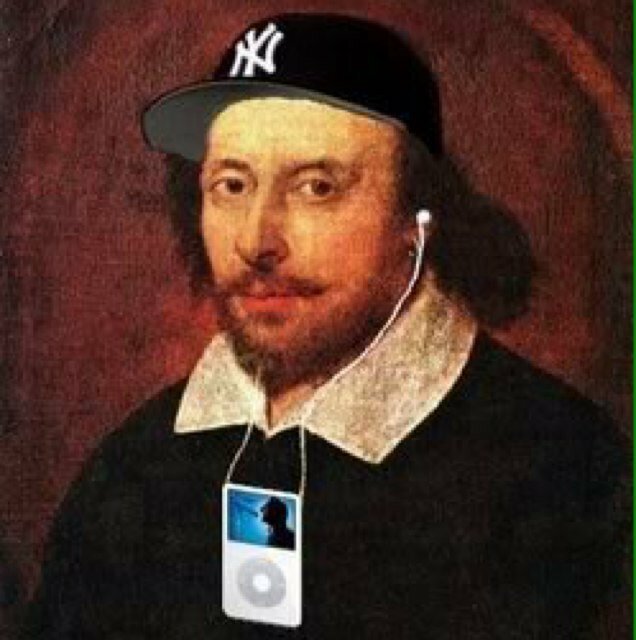 The AP English Litearture Exam is on Thursday, May 8. Scores will be posted online in July. We will be having a Mandatory Study Session on Saturday, May 3rd from 8:00am – 12:00pm. The test itself is three hours. No points are deducted for wrong answers, so students are encouraged to answer all multiple-choice answers. Use process of elimination to get rid of wrong answer choices. Amaya, Rudolfo. Bless Me, Ultima. Hosseini, Khaled. The Kite Runner. Choose one of the “lenses” of literary theory. 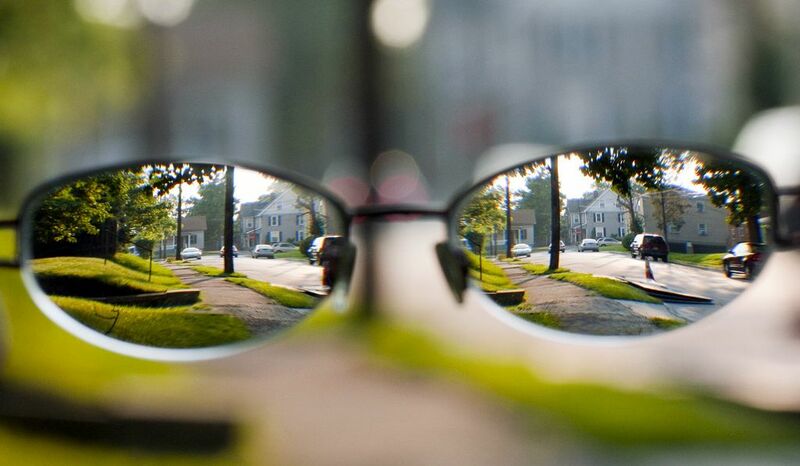 Write a critical essay about the novel of your choice through the “lens” of a literary critic. Include specific textual evidence to prove your assertion. Also, discuss symbolism/allusions in the text. Use MLA Format for citations and typing guidelines. Based on the memoir: Walls, Jeannette. The Glass Castle. 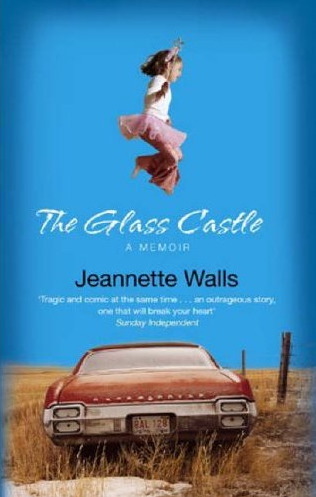 Jeannette Walls’ memoir, The Glass Castle, establishes a unique tone to convey her story. 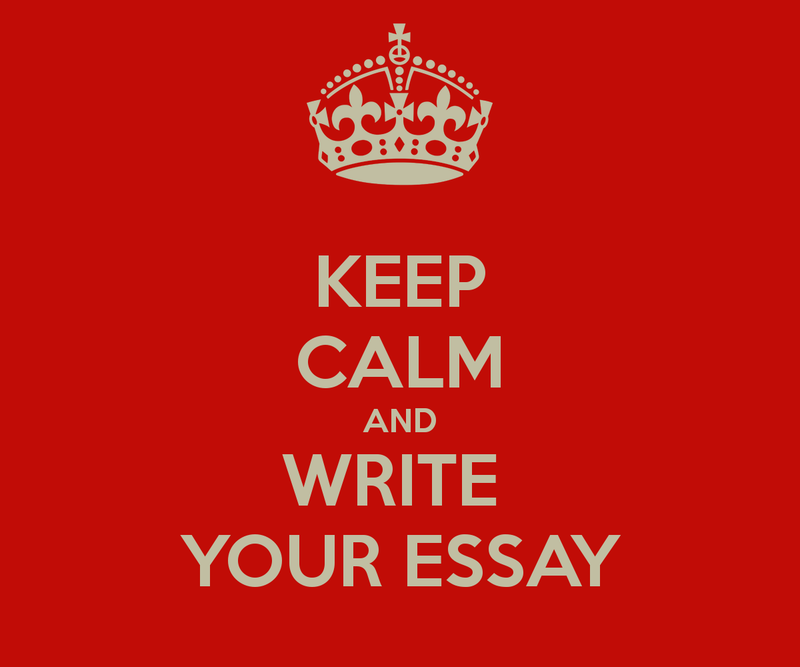 Write a critical essay about Walls’ text, The Glass Castle, analyzing her persuasive appeals, rhetorical techniques/strategies and use of language. Include specific textual evidence to prove your assertion. Use MLA Format for citations and typing guidelines. All 12th Grade AP Lit students need to post comments here over the break about their chosen novel: A Portrait of the Artist as a Young Man, My Antonia, Bless Me, Ultima, the Kite Runner, or Slaughterhouse Five. You must post at least one original comment (at least a paragraph in response to the novel). **Make sure to specify which novel you’re referring to. You must also comment in response to another student’s post about the same book. Use this as a place to ask questions, share online resources or seek for clarification about the book. Keep comments, academic appropriate and book-related. Mr. Nittle reserves the right to delete any off-topic or inappropriate comments. All comments are due Friday, 1/17/14! For the writing assignment related to the book, click to download the file: AP Lit Winter Break Assignment.